Facebook is testing its new fundraiser feature to help organizations connect with people better and for people to join campaigns easily and help by donating funds. After successfully raising over $15 million for helping the Nepal earthquake victims, Facebook feels that their community is ready for the next step. 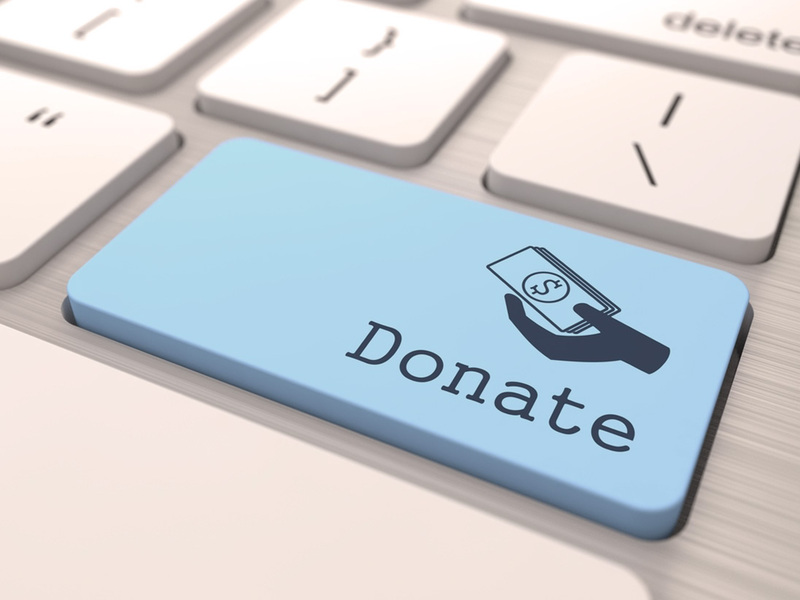 The social media giant is now testing their fundraisers for non-profits. This includes a donate button on posts and pages and fundraiser pages where they can create awareness about their cause. These tools will help the nonprofits reach supporters, engage them in their cause and ultimately help them gain the funds they need to fulfill their cause. Also, after a person has donated money, they can tell others about it by sharing a post. The shared post will have a donate button which may motivate their friends to donate too. Currently, Facebook is testing the feature with 37 organizations in 20 countries and hope to launch it more widely next year. Organizations include Mercy Corps, National Multiple Sclerosis Society and WWF. In 2014, the ALS Ice Bucket challenge’s popularity grew. Facebook played an important role in doing so. But, the users had to use the website created for collecting funds to be able to donate among other ways. With this new Facebook feature, it will be easier for users to donate without going to an external site. Facebook is constantly working hard to prove they care about the community. After being questioned about why attacks in Paris were given more importance by filters for display pictures, they announced their limitations and their will to overcome them and become better. Facebook is trying to make our world, a little better, one feature at a time. Tetley Green tea managed to bring a spoonful of positiviTea on social media!